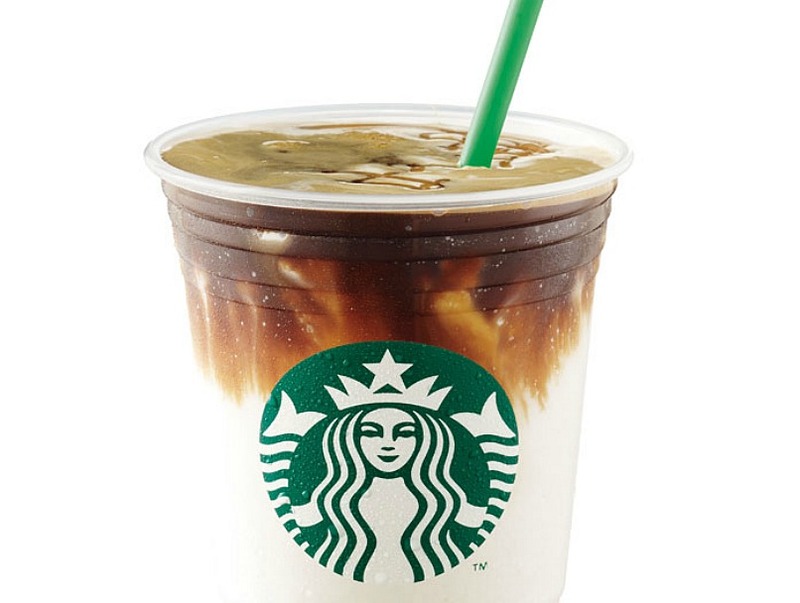 Starbucks debut a brand new line of iconic and beloved Macchiato beverages - Chocolate Hazelnut Macchiato, Roasted Caramel Macchiato, and Caramel Macchiato Frapuccino. 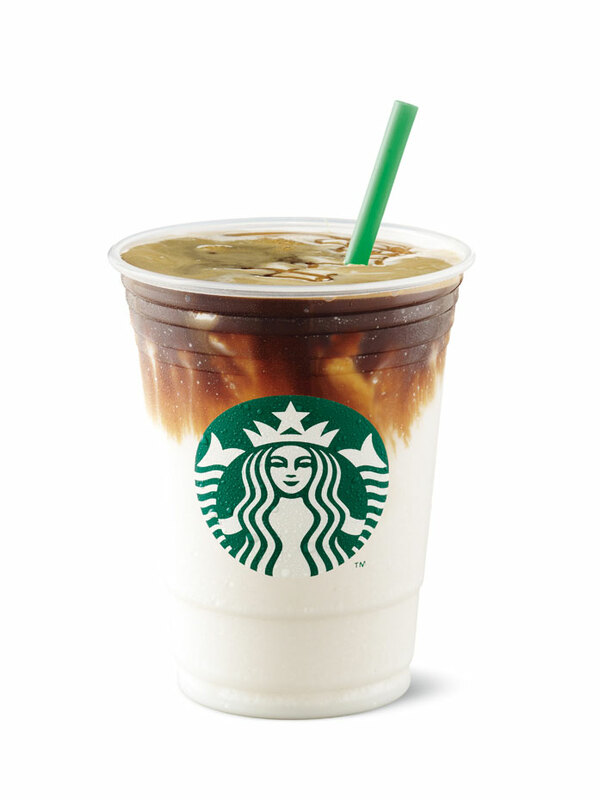 With these new beverage innovations, customers will surely love the rich and complex taste of their macchiato drinks. 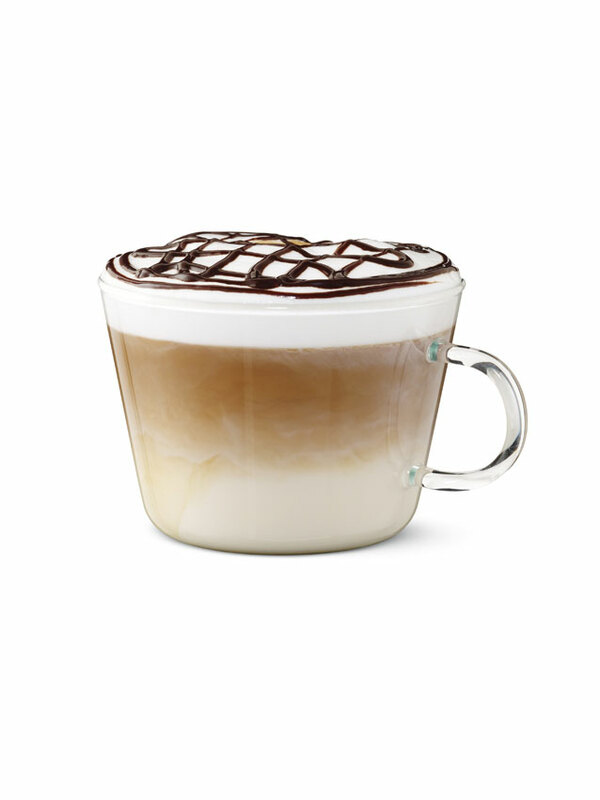 CHOCOLATE HAZELNUT MACCHIATO - Combines layer upon layer of delicious chocolate and hazelnut flavors with our best quality espresso. 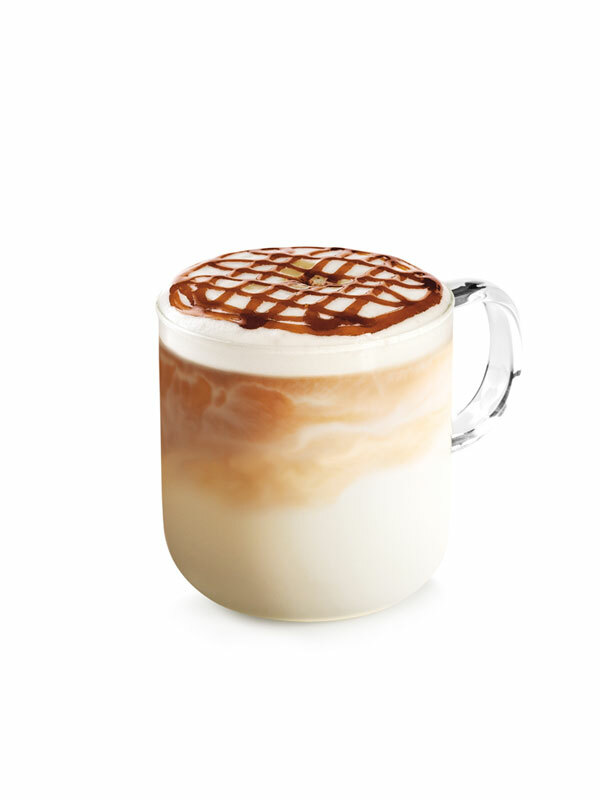 CARAMEL MACCHIATO FRAPPUCCINO® BLENDED BEVERAGE - The most popular Caramel Macchiato in a Frappuccino® variant. Enjoy the same delicious taste of smooth milk, caramel drizzle, and a shot of our best quality espresso, but in a fun Frappuccino® form. Starting February 23, these featured beverages will be available in all Starbucks stores nationwide. 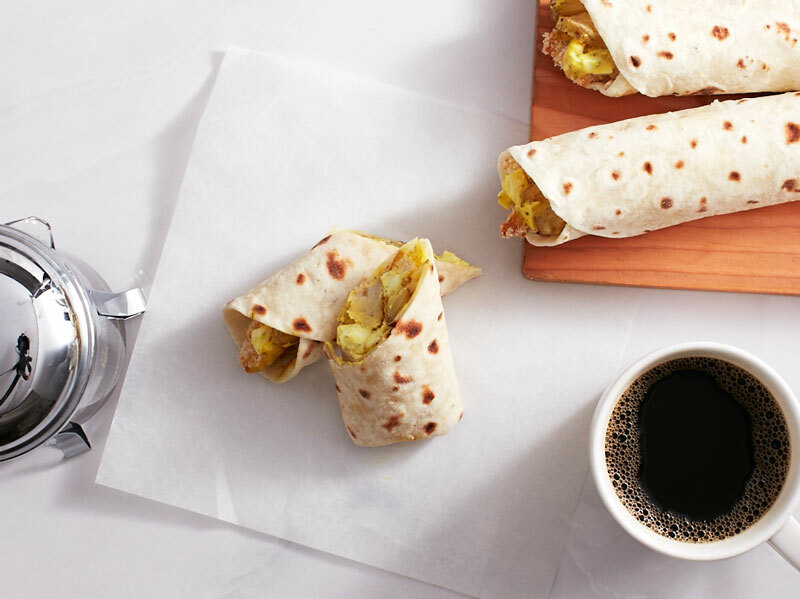 Whether it's lunch or snack, enjoy these new food items that are best paired with Starbucks beverages. 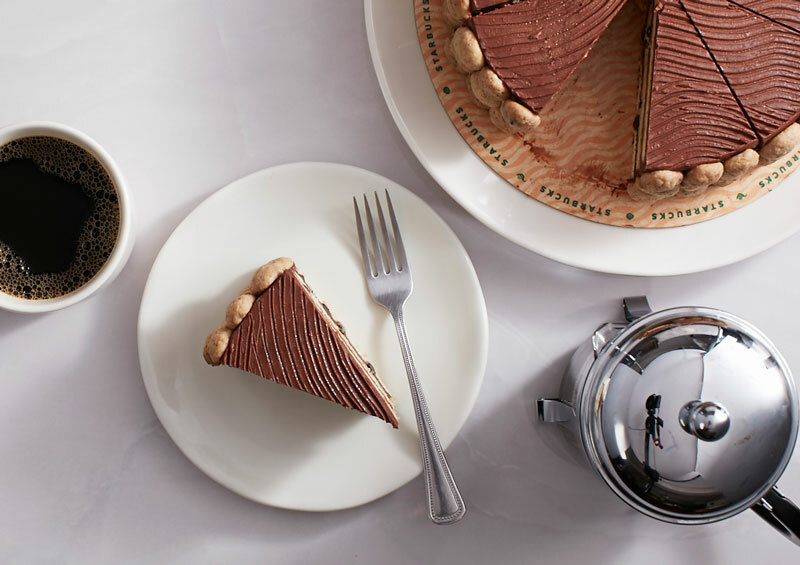 BELGIAN CHOCOLATE CHIP CAKE - Layers of vanilla sponge cake with chocolate chips, milk chocolate ganache and frosted Belgian milk chocolate with mini chocolate chip cookies on the sides. 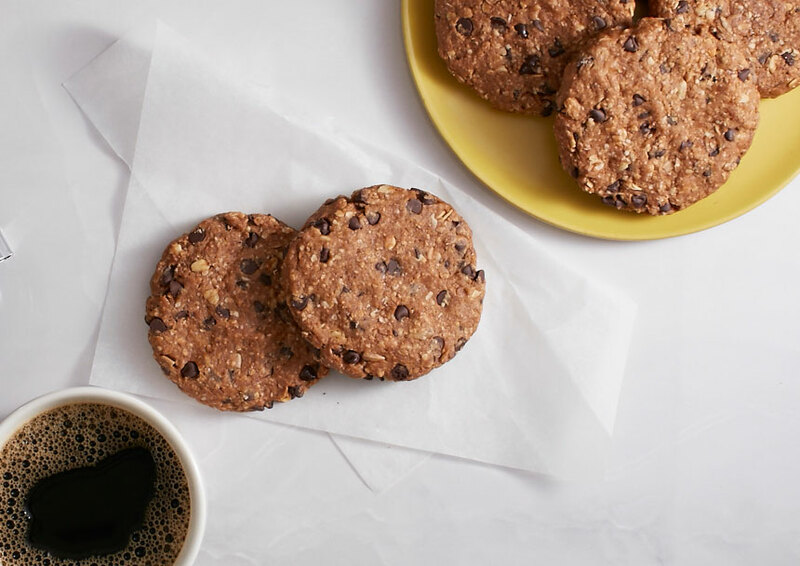 BANANA CHOCOLATE CHIP COOKIE (VEGETARIAN) - Banana, granola, oatmeal and dark chocolate in moist and chewy healthy vegetarian cookie. 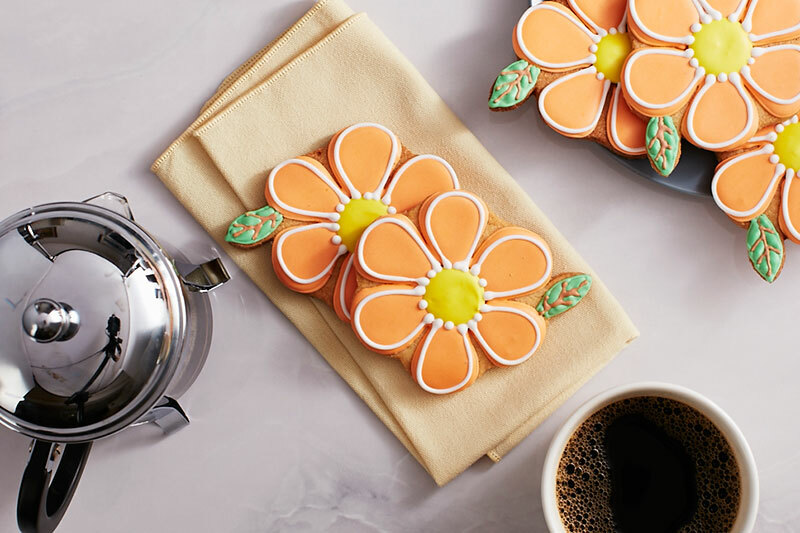 VANILLA BEAN SUGAR COOKIE - Buttery cookie flavored with vanilla bean decorated with an orange flower sugar icing. 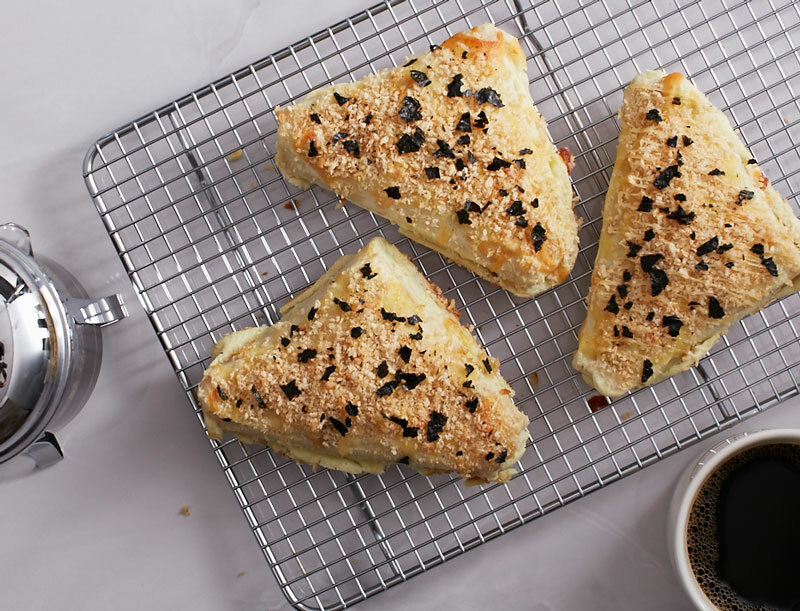 TUNA WASABI TURNOVER - Flour tortilla filled with wasabi tuna flakes topped with crunchy Japanese bread crumbs and roasted nori strips. 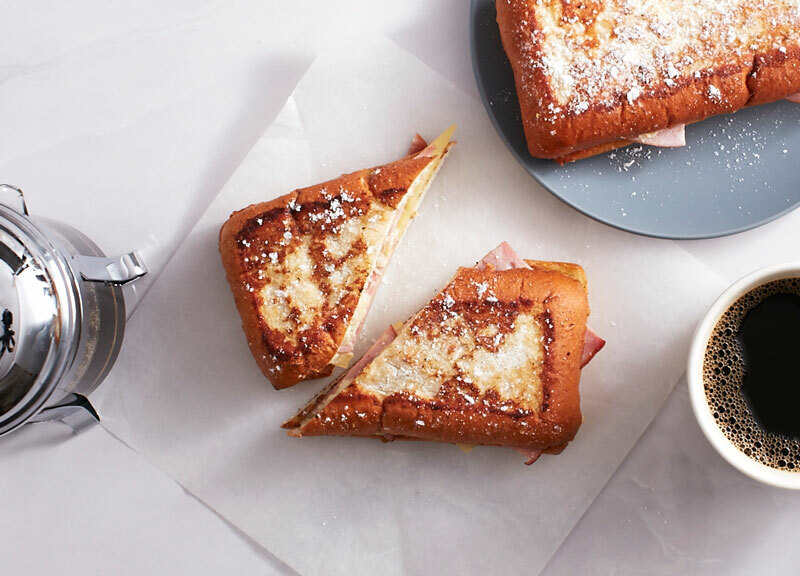 MONTE CRISTO - Farmer’s ham and sharp parmesan cheese layered on sweet savory brioche French toast. FISH AND POTATO WRAP - A tortilla wrap filled with moist breaded fish fillet, baked potato wedges and egg mayo dressing. Starbucks Cards has never been so unique! Check out these decorated and hand-painted cards for you to collect starting February 23. 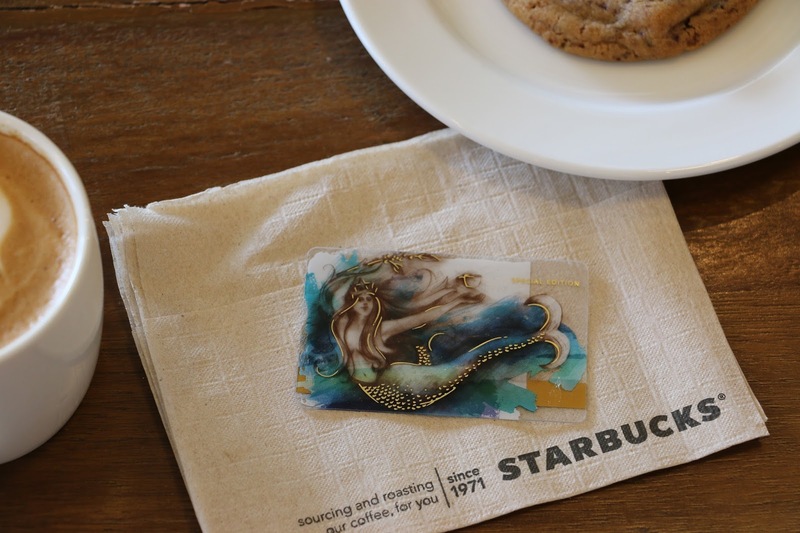 SPECIAL EDITION SIREN CARD - Taking a page off Greek mythology, Starbucks calls her the Siren. The Siren is hand-painted with water colors and represents the change of the season. Available for an initial consumable load amount of ₱300. Purchase limit of five (5) activated Special Edition Siren Cards per customer per day. EASTER EGG DIECUT CARDS - Delightfully decorated eggs are a highlight of any Easter basket. Hop inside a Starbucks store and you’ll find the perfect egg. It’s time to get “eggcited” for the season! (This is a barcoded Starbucks Card) Available for an initial consumable load amount of ₱500 each. 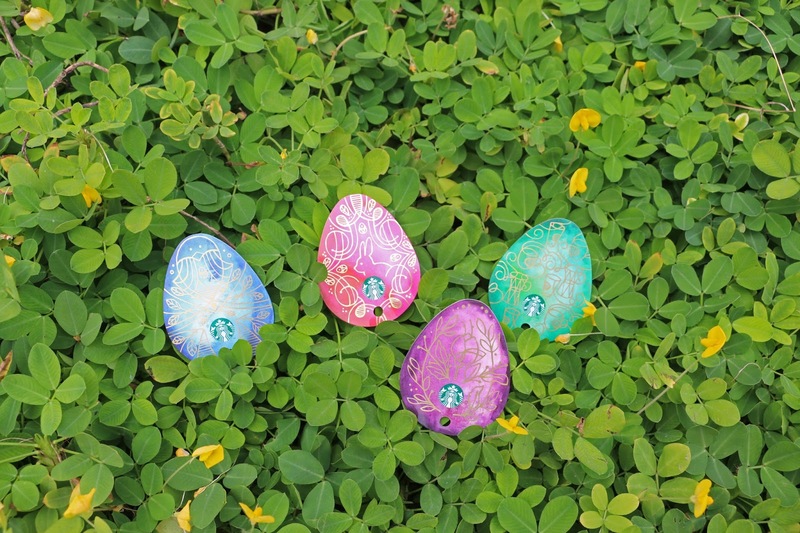 Purchase limit of one (1) of each Easter Egg Card design per customer per day. 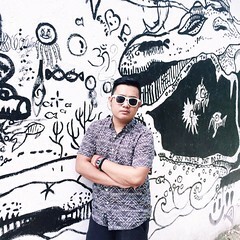 For news media, please contact Starbucks Philippines at (02) 896-2755 or marketing@rustancoffee.ph.